When the hacktivist group Hacktovia caused significant disruptions to the World Peace Conference at the Hynes Convention Center in Boston, Massachusetts, Army National Guard Soldiers from the New England States answered the call for help. In this fictional scenario conducted during Cyber Yankee 18, Guard Soldiers came together to execute realistic cyber defense exercises. 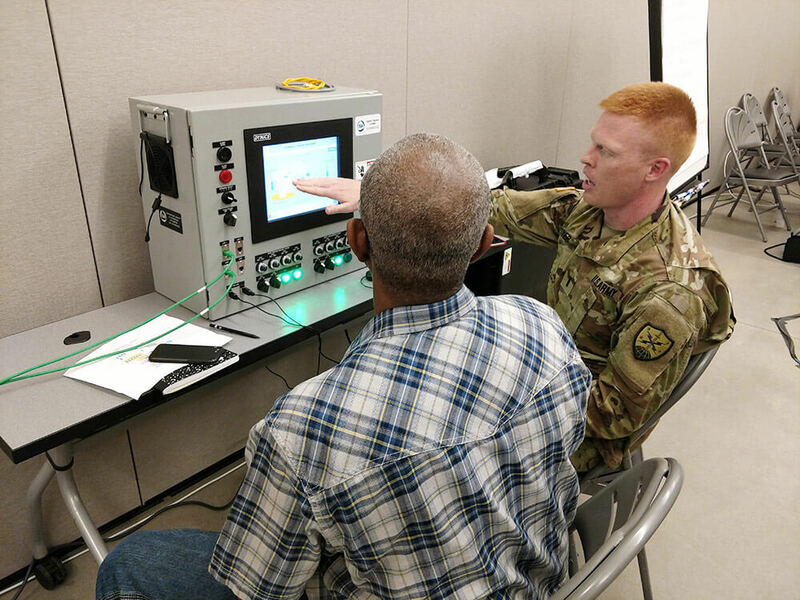 Cyber Yankee 18 – a two-week, regionally focused training – was hosted by the Massachusetts Army National Guard last June at the Regional Training Institute on Camp Edwards. The goal of the exercise is to create a lifelike cyber environment where Soldiers could apply their skills as cyber defenders while building upon the relationships between the National Guard, federal government, State government and industry partners in New England. Started four years ago, Cyber Yankee was created in response to a need for a more regionally focused exercise. Along with COL Tetreault, the exercise was planned and executed by Cyber Yankee Exercise Director COL Richard Berthao of the Massachusetts Army National Guard and Cyber Yankee Deputy Director LTC Woody Groton of the New Hampshire Army National Guard. 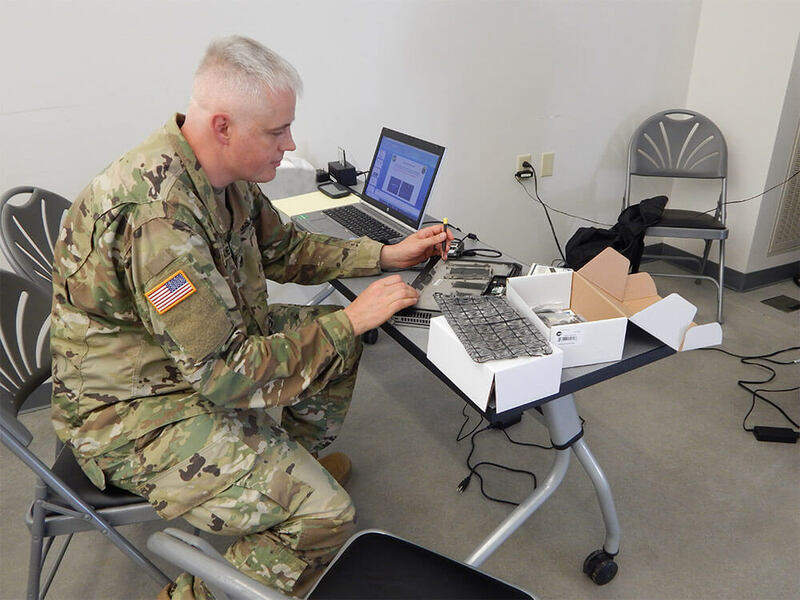 With approximately 200 participants, Cyber Yankee 18 included Soldiers and Airmen from the Massachusetts, New Hampshire, Rhode Island and Vermont National Guard. There were also government agency and industry participants, including the Department of Homeland Security, Federal Energy Regulatory Agency, Massachusetts Water Resource Authority and the New Hampshire State Police. Given the smaller size of the event, planners were able to create a flexible and tailored environment that could be adjusted to meet the specific needs of the participants. During the exercise, participants were broken up into three teams: Blue, Red and White. The Blue team was deemed the “good guys,” and assisted a compromised civilian partner in the scenario. The Red team played the “bad guys,” who attacked the Blue team. Members of the White team evaluated how the Blue team was responding to the Red team’s attacks. Based on the White team’s evaluations, the exercise was adjusted for maximum benefit. The exercise layout proved successful. Soldiers left the event with an improved expertise in cyber defense. SSG Michael Kinney of Detachment 2, 146th Cyber Warfare Company, Maine Army National Guard, played a supporting role on the Red team during Cyber Yankee 18. As it was his first time participating in the exercise, he said that he appreciated the opportunity to develop his cyber skills. Among the many beneficial aspects of the Cyber Yankee exercise is the fact that it is performed on an unclassified level. This allows important lessons learned throughout the exercises to be shared with outside organizations. 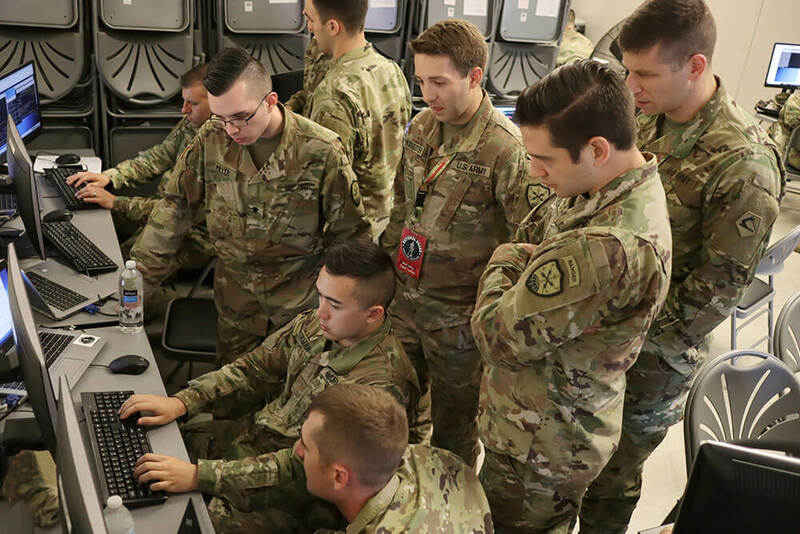 The exercise showcased the importance of teamwork in cyber operations – teamwork between both the team members and their civilian counterparts. Within the three participating teams, one team was less experienced than the others. This was clear on the second day of the exercise, when that team began falling behind. Because of the flexibility built into the exercise, the planners were able to adjust the teams to ensure the teams were on an even playing field and each individual team member could benefit from the experience. 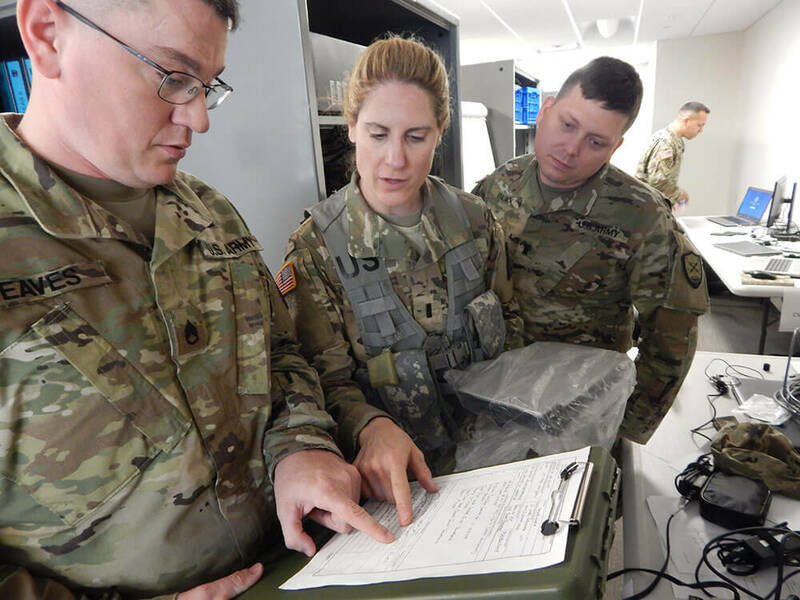 With plans for Cyber Yankee 19 already in the works, Soldiers have noted an eagerness to continue to increase their cyber skills and experience insightful interactions with their State, federal and local counterparts during future exercises. Members of the Virginia National Guard’s newly-activated Bowling Green-based 91st Cyber Brigade receive their new shoulder sleeve insignia at Fort Belvoir, Va.
On Sept. 17, 2017, the Virginia National Guard activated the 91st Cyber Brigade, the Army National Guard’s first brigade-level cyber force.